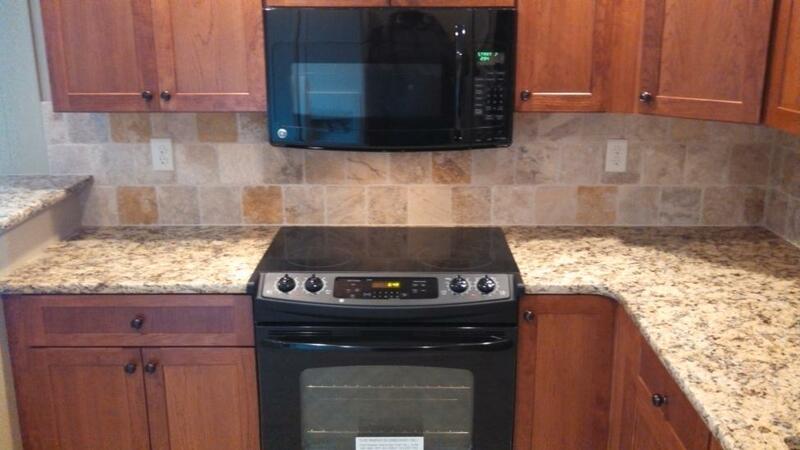 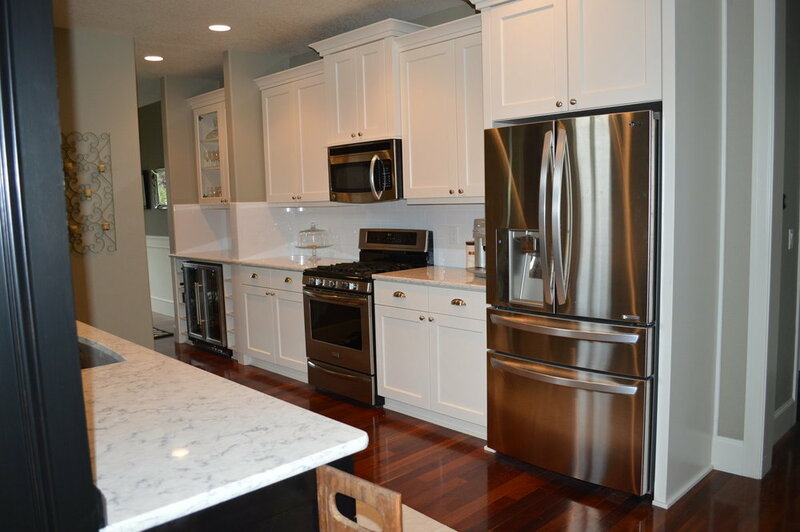 Kitchens — Design Doctors Construction LLC. 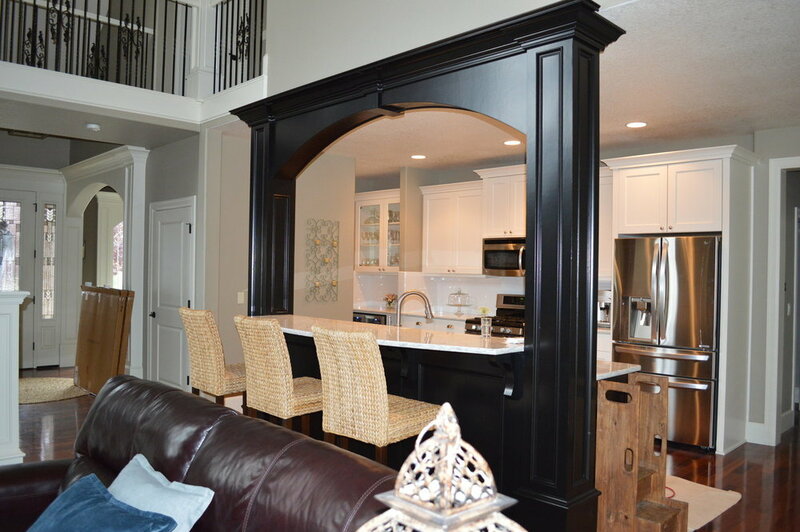 The kitchen is the centerpiece of every household and essential to both sustain and entertain. 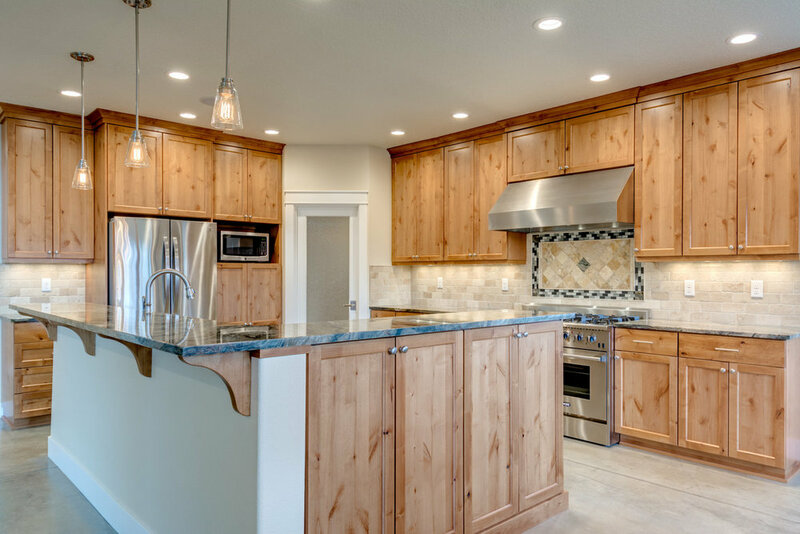 Design Doctors has created extraordinary kitchens for many years with uncompromising excellence. 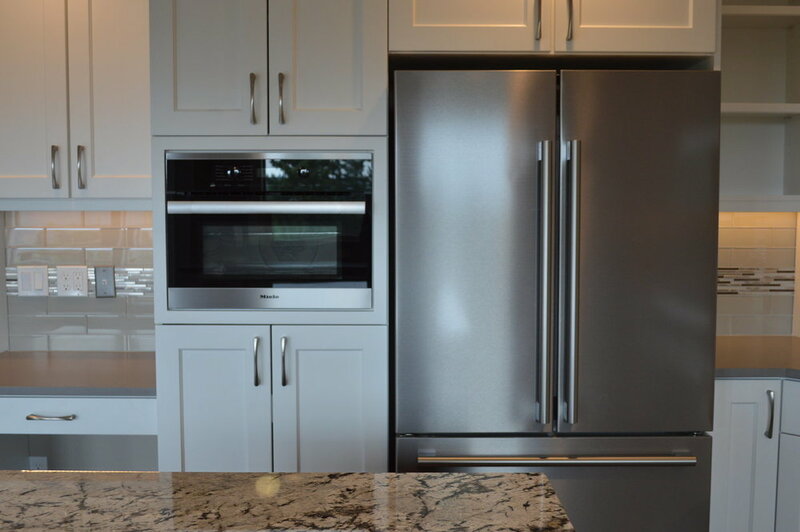 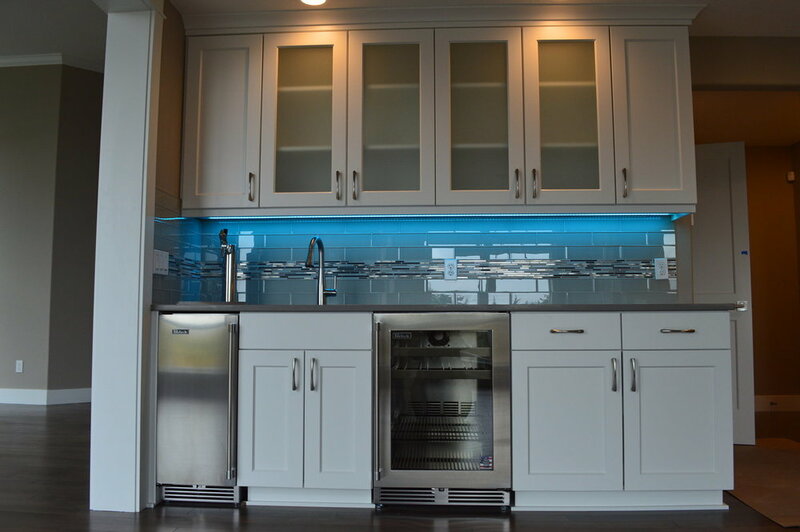 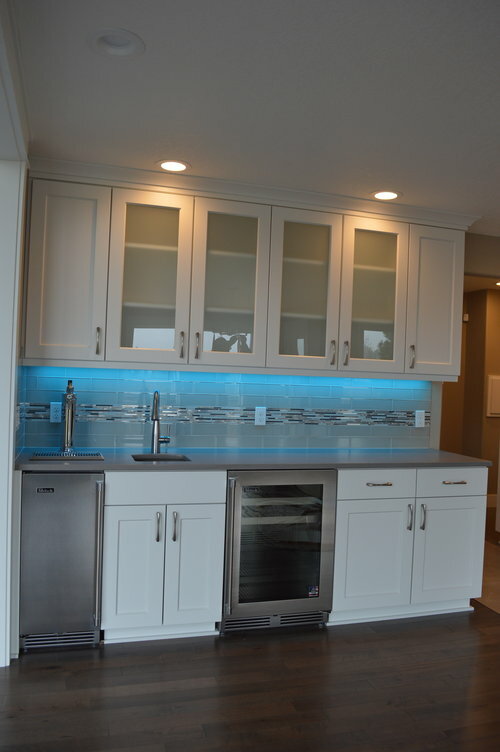 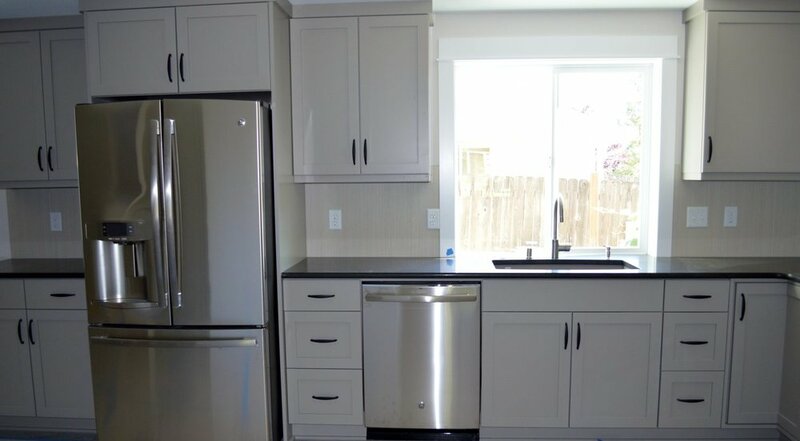 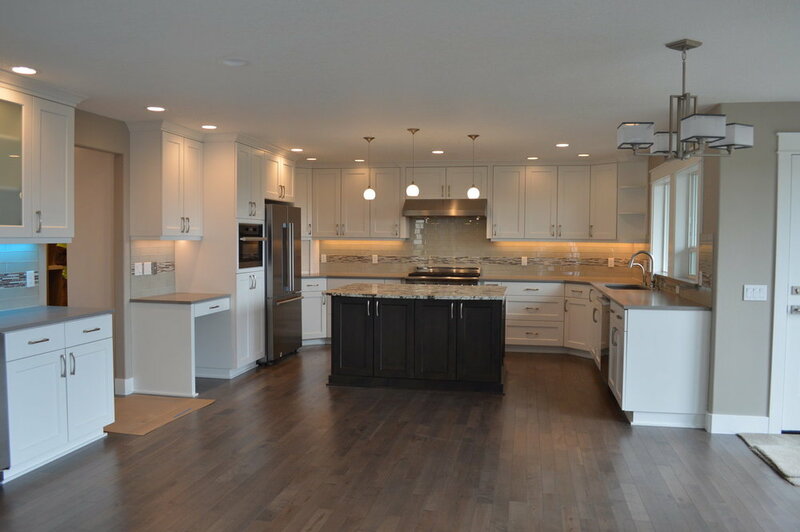 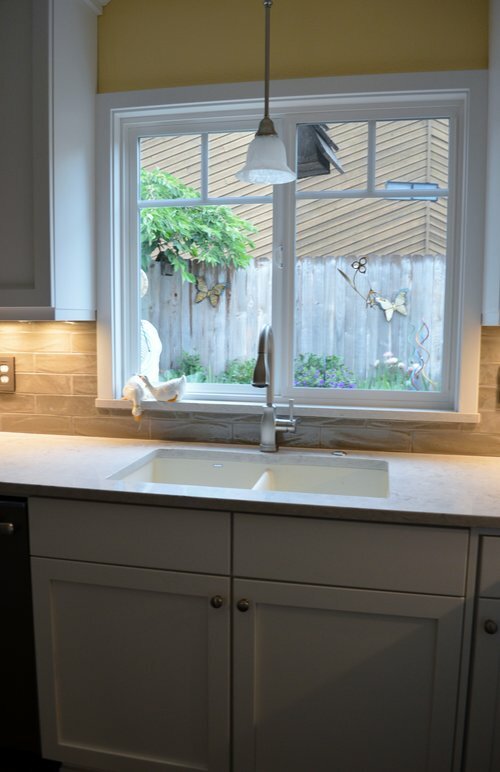 We employ a variety of highly experienced craftsmen to ensure you receive a properly constructed, well designed, and fully functional kitchen that will significantly improve the value of your home. 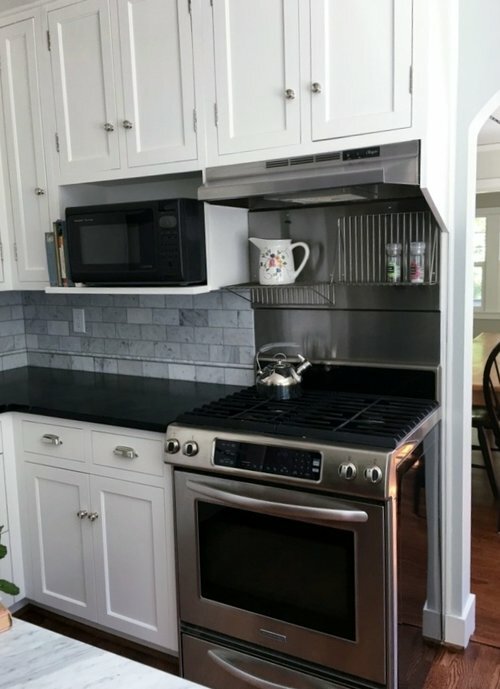 For most of us, our home is our most valuable asset and a kitchen remodel is the number one improvement you can make to add value to your home. 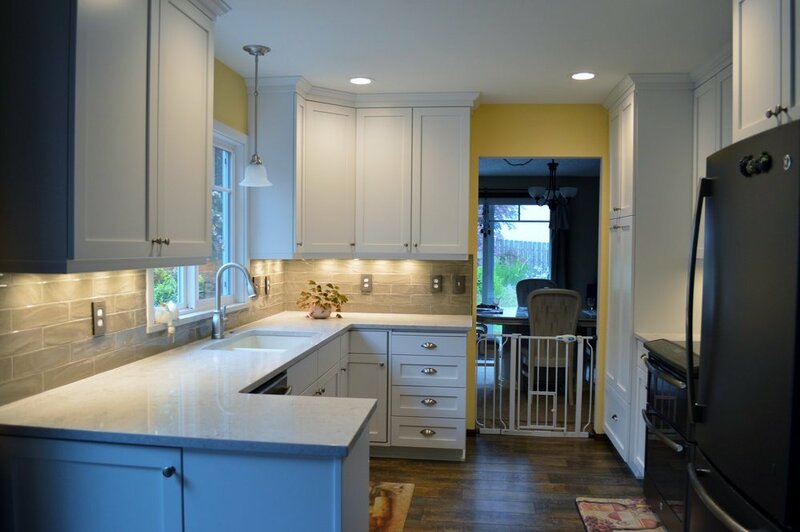 From a light facelift to a complete redesign, an amazing kitchen starts with a solid plan. 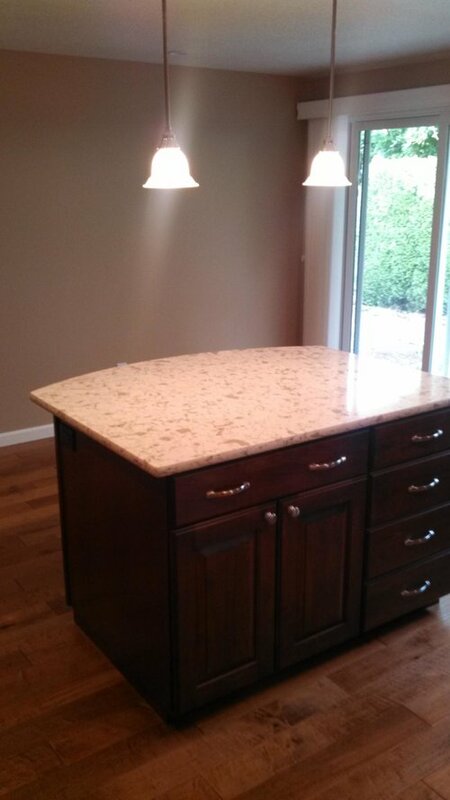 Call us today to schedule a free initial consultation!